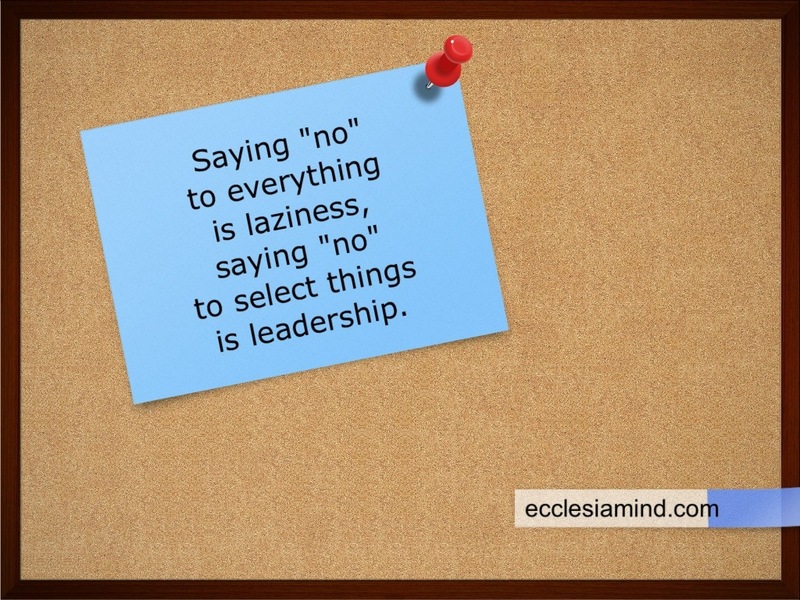 Saying no: laziness or leadership? To say “no” the leadership way, you must have your priorities clear. Then, you have the authority with yourself to say “no” to others.